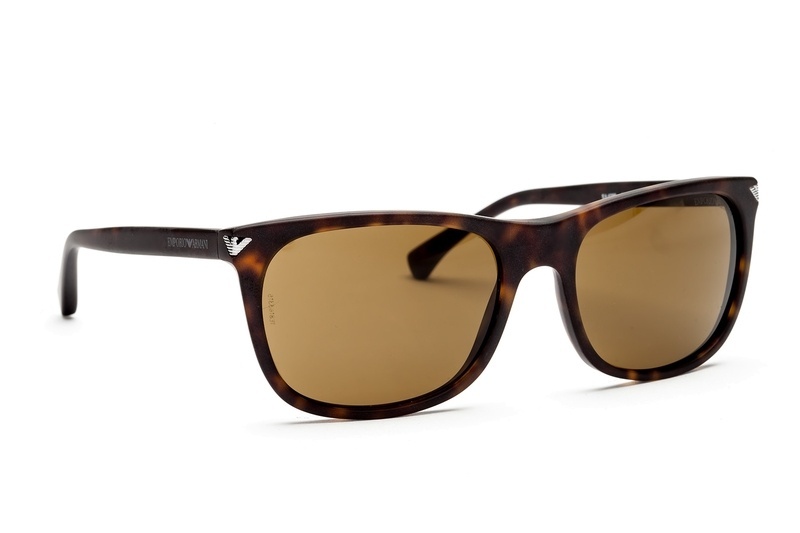 Designer sunglasses from a collection by Emporio Armani are a luxurious, quality and stylish accessory that also provides reliable protection for your eye sight. 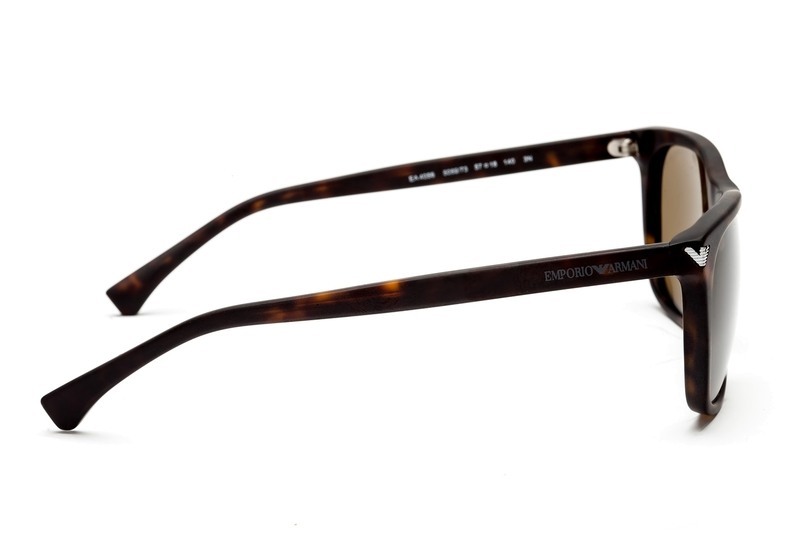 The plastic glasses in dark brown with brown lenses are mainly designed for men. They come with a case and cleaning cloth. 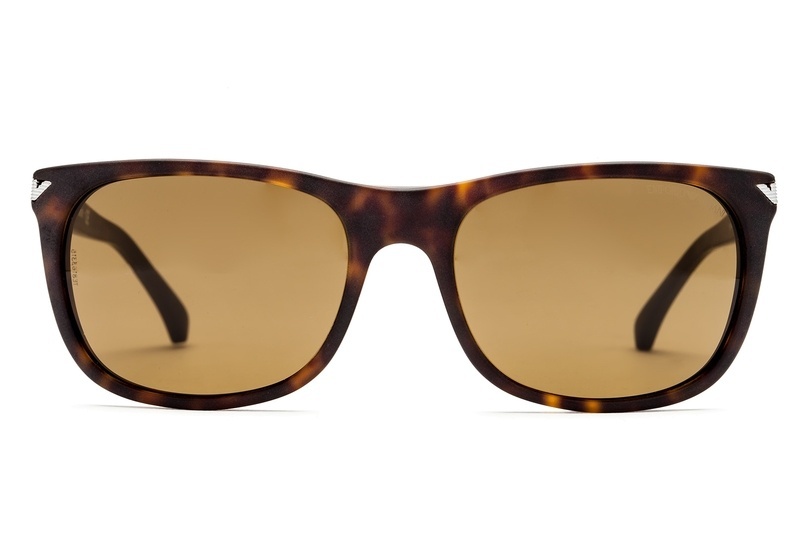 These sunglasses provide 100% UV protection.